Summer is for packing up the car (or backpack) and heading out into the wild. While you may have to do without some of life's creature comforts while camping, eating around the campfire can be a delicious endeavor. We are here to inspire you to do more than just Franks and Beans on your next outdoor adventure! The Chopping Block has some avid campers among our professional chefs, including our Owner/Chef Shelley Young. Our team has gathered around the fire and compiled a guide on cooking over an open fire that is a great starting point for camping novices, but also a valuable resource to expert campers. and recipes for Breakfast, Lunch, Dinner and even Dessert to try on your next excursion. The Chopping Block's guide is a comprehensive resource to campfire cooking with information from chefs who happen to love cooking over an open fire just as much as they do in a kitchen. 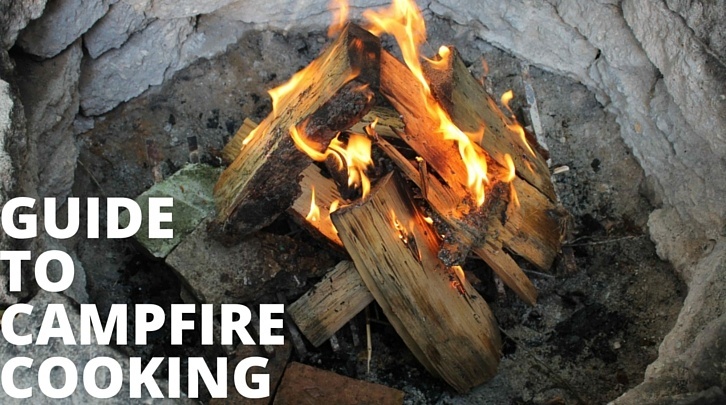 Just fill out the form to download our Guide to Campfire Cooking.